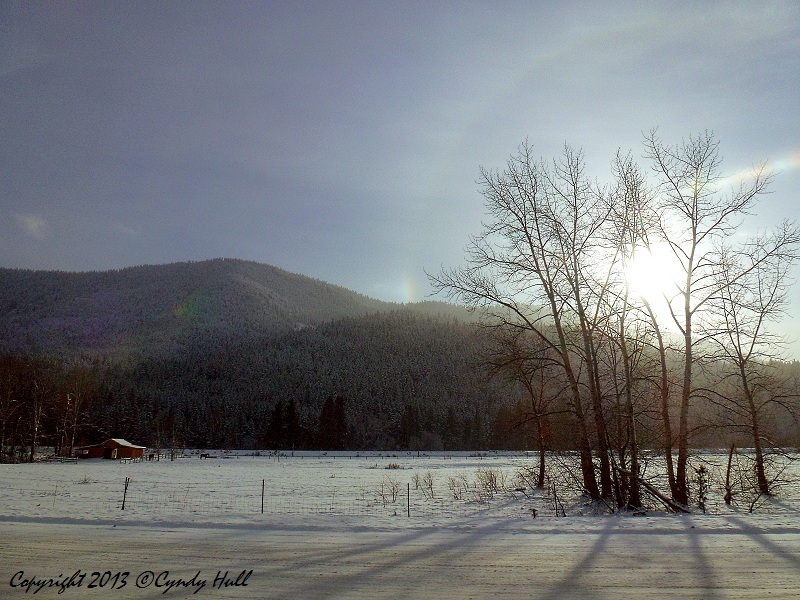 Long afternoon shadows stretch across the winter whiteness, adding gentle drama and contrast. Sunset this week, in Missoula,Montana, officially occurs successively from 17:23 to 17:29. Which translates to driving home in reflective daylight glow instead of in the dark - hooray! Since the sun is shining bright today, I better get out in it and store up some organic Vitamin D in my winter fat layer. Tarah! Off I go!